Could you be what we’re looking for? Exciting news straight from the salon floor! We’re currently looking for two special people to join the Seckingtons family at our five star Northampton salon. 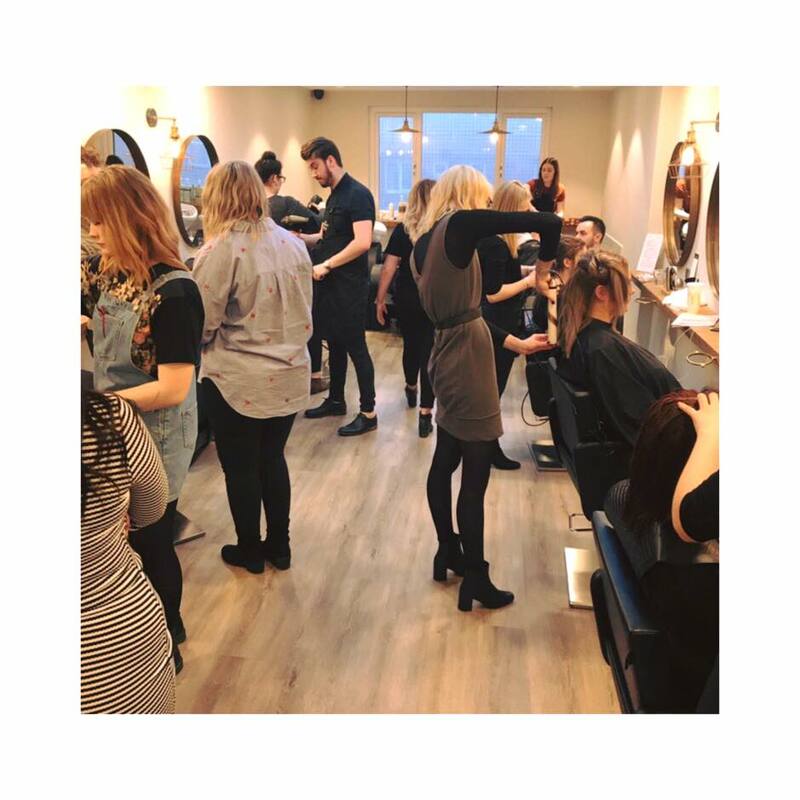 If you’re looking for a creative, friendly and buzzing work place and you have a passion for hairdressing then we could have the role for you. Stylist – Since our salon expansion at the end of last year the demand for our services has been growing and growing. We’re looking for a Stylist to join our happy and healthy team. You will have qualified for at least a year, love making guests feel fantastic and be excited by the opportunities that joining Seckingtons opens to you.